Gaming news for January 20 to 24. We already wrote about it earlier this week but here’s a reminder: The Ghost Recon Wildlands demo marketing stunt open beta runs this weekend, so if you’re bored on Saturday and want to give the game a spin before plunking down $60, now’s your chance. What else happened this week? Overwatch teased a new hero, Battlefield 1 teased a new...something, Prey showed off its toilet paper physics, Humble decided to sell a billion hours of Civilization for $15, and someone installed Doom on a Porsche 911. Sort-of. This is gaming news for February 20 to 24. If you’ve heard 25 years of Civilization praise and thought “I should play those games some day,” I have one hell of a deal for you: Most of the Civilization games, packed into a bundle. A Humble Bundle, that is. $1 gets you Civilization III and IV, beating the average (currently around $8.50) gets you Civilization V, and paying $15 gets you Beyond Earth. Each unlock gives you each game's DLC, too. Doing some rough math here, that’s approximately 10,000 hours of game for the cost of a single San Francisco cocktail. Not bad. Speaking of Civilization, the Civ VI DLC train keeps rolling. Normally that wouldn’t be too notable, but the latest faction is a Civilization first: Australia, represented by Prime Minister John Curtin, he of World War II (among other things). Here’s a first look. It’s definitely a week for 4X DLC, as Total War-hammer showed off its latest faction too. There’s a 12-minute deep dive into Bretonnia here, but more to the point is this short “in-engine cinematic trailer” focused on King Louen Leoncoeur’s shiny Knights of the Realm. Look for it February 28. If you’d asked me “What does Titanfall 2 need?” I doubt I would’ve said “More multiplayer modes and mode-specific maps,” and yet here we are: The latest update adds “Live Fire,” a 6-on-6 elimination where rounds take only a minute. It joins like, half a dozen other modes nobody plays. The good news though is that Respawn’s also introduced “mixtape-style matchmaking” in this latest update, presumably letting you search multiple playlists at once. Hopefully that means some more activity on the lesser-populated modes. 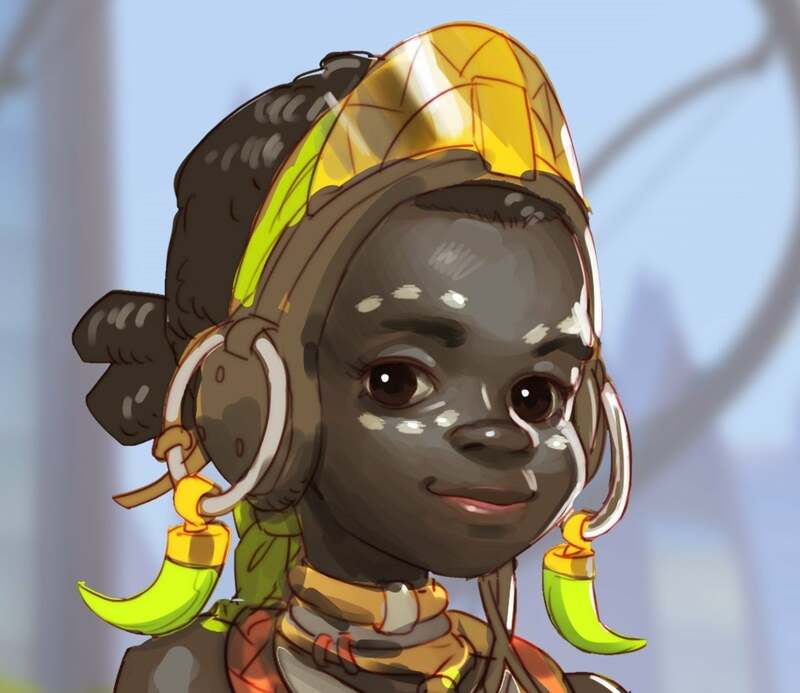 There’s rampant speculation over Overwatch’s next hero following a blog post this week by “Efi Oladele,” an 11-year-old robot enthusiast and winner of the Adawe Foundation’s “Genius Grant.” The leading hypothesis? That the next hero is not Oladele herself, but one of her robots. The alternative: Blizzard’s actually going to let you headshot an 11-year-old. Finally. Battlefield’s got its own mystery running, too. The backstory on this one’s a bit complicated, but suffice it to say there are Morse code messages hidden throughout the game, which then direct players to other secret locations and so on and so forth until they earn...a dog tag. And maybe the start to a new mystery? We’ll see. Kudos to YouTuber jackfrags for documenting this ridiculously convoluted Easter Egg. A fond, official farewell to Irrational Games this week, as Ken Levine and Co. announced a name change for the studio, rebranding the latest endeavor as Ghost Story Games. It’s more a bygone conclusion than anything, as the Irrational that made BioShock Infinite was already dead-and-buried after laying off almost all its employees in 2014. But still. Now it’s official. 3D audio is a hot-button issue in virtual reality circles these days, given how important sound is for making objects and environments feel “real.” There are quite a few solutions in the works and a few already out there, but this week Valve tossed its overlarge hat in the ring with the free Steam Audio SDK. If you’re interested I recommend staying tuned to GDC news next week, or check out the below video for a quick demo—albeit one where the effect seems a bit over-exaggerated. The only thing I took away from this latest Prey trailer is that you can play through the game as a dirty roll of toilet paper. Sold. Last we heard of Deus Ex, Square had put the series on hold following Mankind Divided’s poor sales. With Mankind Divided ending on a cliffhanger and apparently no resolution in the near future, it’s a bit hard for me to recommend buying the game’s DLC. The “Doom on a dumb thing” trend continues, sort of. 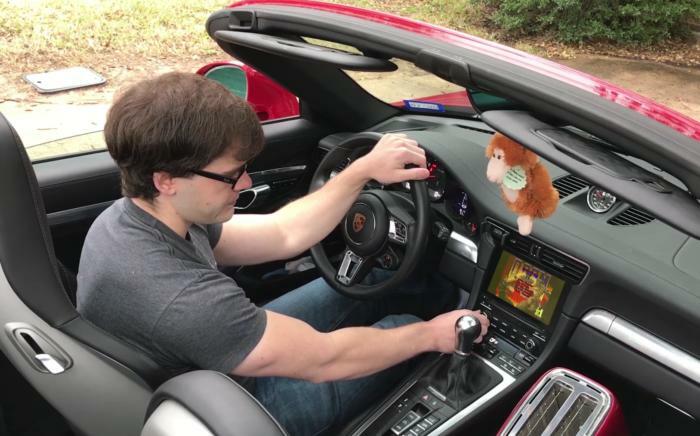 This week, it’s a (sadly fake) video from YouTuber vexal, in which Doom is fake-installed on a Porsche 911. Once more, for posterity: It’s fake.